Amazing gourmet food – prizes – warm friendly company – support your community = the perfect cure to a cold grey winter day! There are a few tickets left for tonights annual LFGA Awards & Wild Game event. L.A. Chefs create AMAZING gourmet dishes from ethically harvested, member donated, wild game. Donors and Community Partners have provided FANTASTIC prizes that could be yours including an African Safari! !, Woman or Man Cave packages, tools, gear, gift certificates, unique and one of a kind items – at auction or by draw you could win and win big! The very best examples of the ethically harvested game will be on display and winners in each category will be celebrated along with recognition of outstanding members of our community – in short a truly memory-making night of hot food, warm company and scorching good prizes! Why stay home in the cold tonight?? Only a couple hours left to purchase your tickets and enjoy the hottest event in town! 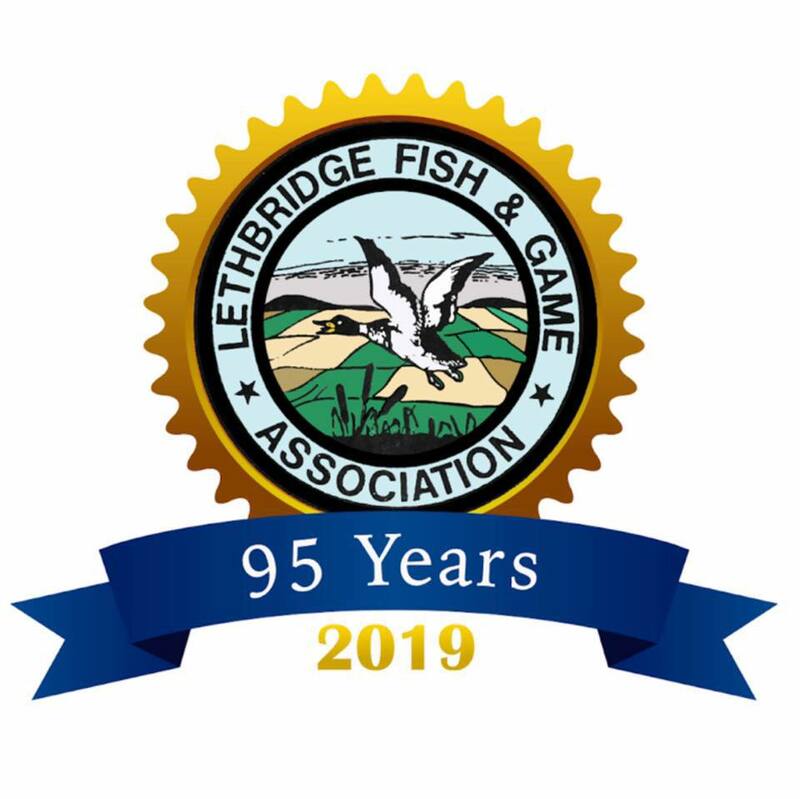 LFGA Annual Trophy Night and Wild Game Supper – Tonight!